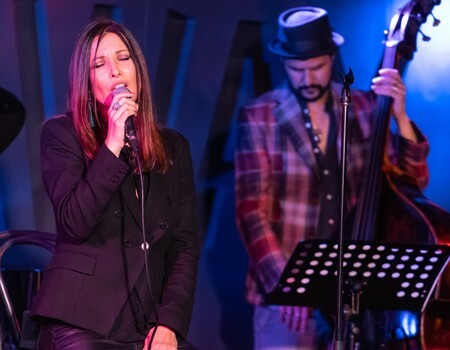 Velvet-voiced Jo Harrop and pianist/arranger, Alex Webb, present an evening of British songwriting at its best. From the jazz-era masters Ray Noble and Eric Maschwitz, music theatre writers such as Antony Newley, Leslie Bricusse and Lionel Bart, to the pop giants Lennon & McCartney, Elvis Costello and Amy Winehouse, Jo and Alex mine a rich seam of material and present it in a cool, contemporary jazz format. Expect some well-known classics as well as forgotten gems by John Dankworth and Victor Feldman - along with a couple of surprises.